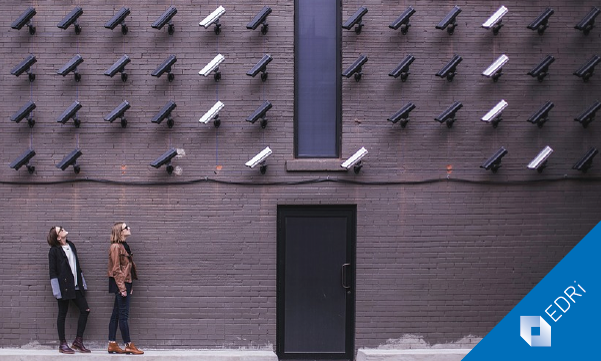 On 23 October, the European Union Agency for Fundamental Rights (FRA) published the second volume of its study on surveillance and its impact on fundamental rights. This study comes following the request of the European Parliament (EP) for information on the consequences of surveillance for fundamental rights. The Agency notes that “the mere existence of legislation allowing for surveillance constitutes an interference with the right to private life” even though it notes the role of surveillance measures in the fight against terrorism and new threats linked to new technologies. The report completes and updates the first part that was published in 2015 that was dedicated to the EU Member States’ legal frameworks. However, since 2015 and the terrorist attacks that occurred on European soil, some countries have reformed their intelligence legislation to expand their surveillance practices. This new volume presents the current legislative frameworks and then focuses on the oversight bodies that can ensure surveillance bodies’ accountability, and remedies. It shows that even though surveillance has been developed in many countries since 2015, not enough has been done to protect fundamental rights. Regarding the legislative framework, all Member States have legislation on targeted surveillance and five of them also have legislation on mass surveillance – based on“national interest”. Yet, the report underlines the lack of a definition of “national interest”. While recent reforms have brought more transparency, in line with some demands from civil society, including by clarifying the powers granted to the intelligence bodies, the report points out that they still do not comply with the recommendations of the FRA for “clear, foreseeable and accessible” legislation. Regarding oversight bodies, all Member States have diverse bodies assuming this activity, including expert bodies, national parliaments through parliamentary committees and Data Protection Authorities (DPAs), with various degrees of power and independence. Finally, the report shows that the possibilities for effective remedies are limited and that not many citizens resort to them. Even though complaints through non-judicial bodies are limited, they are more accessible than judicial remedies, as they are faster, cheaper and their procedures are “less strict” than for judicial remedies. More generally, remedies are also limited by the laws restricting access to notifications and information. The report recommends that judicial and non-judicial remedies should be accessible to citizens by giving oversight bodies the power to process complaints (power to access the data collected by intelligence services, make decisions that are binding for intelligence services, etc.). The FRA recommends that the legislation should be “clear, specific and comprehensive” and elaborated though large-scale, inclusive public debate and public consultations and stresses the need for strong and transparent safeguards for both targeted surveillance and broader surveillance. The report also underlines the importance of protecting whistleblowers. Regarding that last point, the EP has already taken steps to reinforce the protection of whistleblowers by adopting a resolution on 23 October.